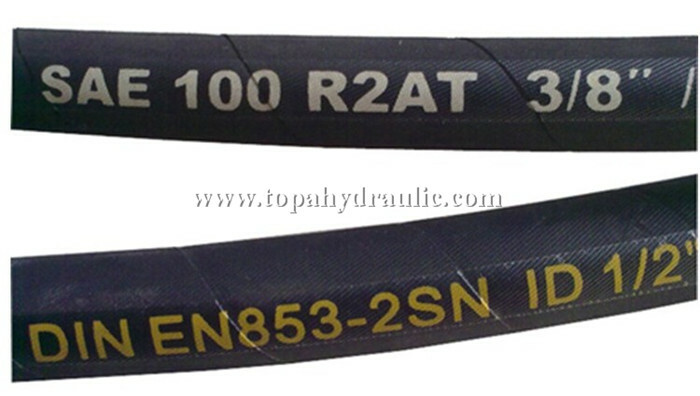 Hydraulic hose covered by Steel Wire Reinforced Rubber.This rubber hose shall consist of an inner tube of oil resistant synthetic rubber, a single steel wire braid reinforcement, and an oil and weather resistant synthetic rubber cover. 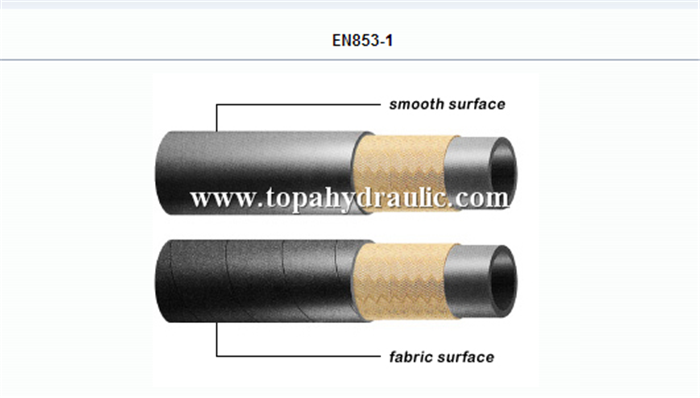 This section covers high pressure hydraulic hose for use with petroleum base hydraulic fluids within a temperature range of -40℃~+100℃. 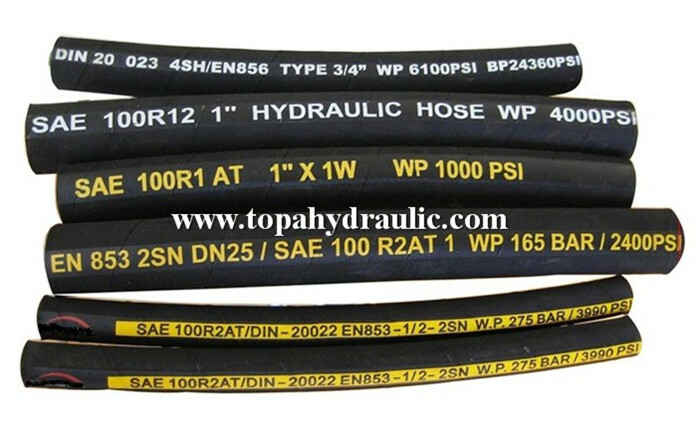 5.Could crimp high pressure hydraulic hose for our customers. 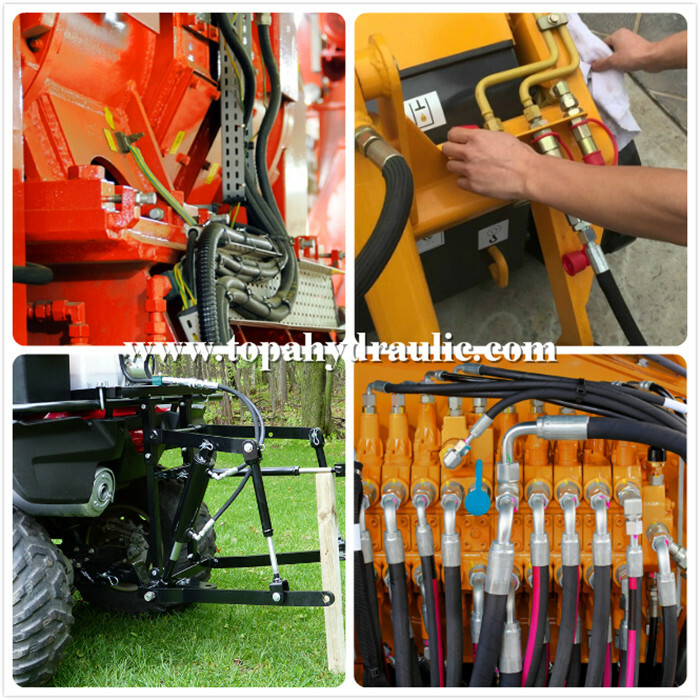 Precision parts, machinery accessories, truck and auto parts, industrial parts, mining accessories, off-shore appliances, agricultral facilities, and construction material, etc. 2. ISO:9001:2008 quality management system. 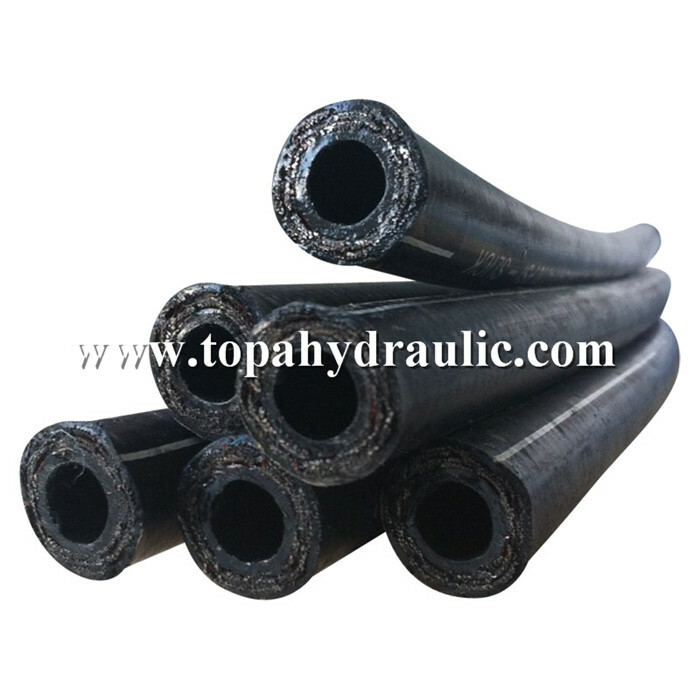 7.100% manufacturer with more than 20 years' experience! 1. 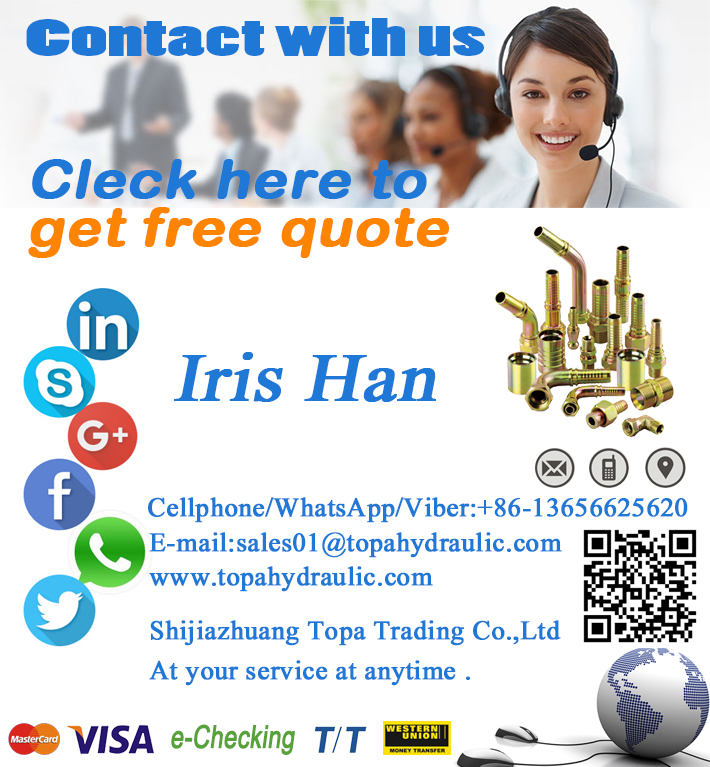 Staff average working time more than 10 years, can improve work efficiency and provide you technical advice. 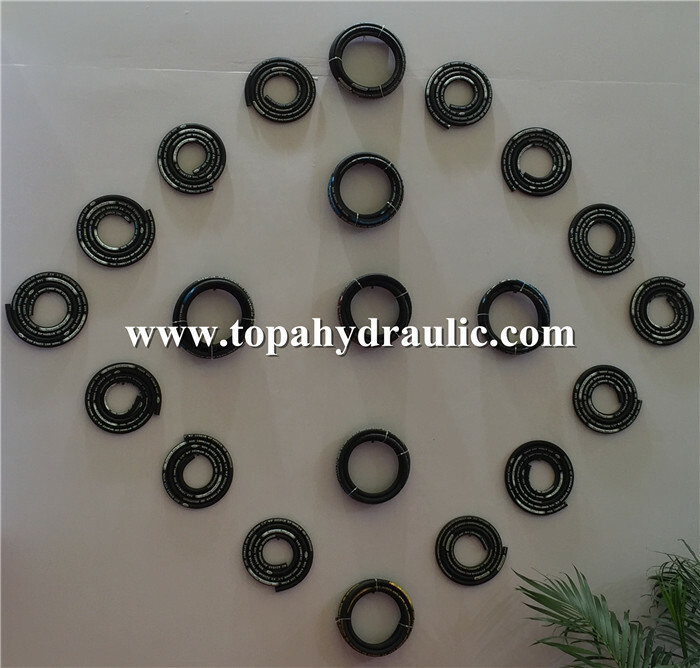 100% genuine parts withe OEM part NO and tested by domestic market. 1. 7/24 hours on line any time you need. 2. 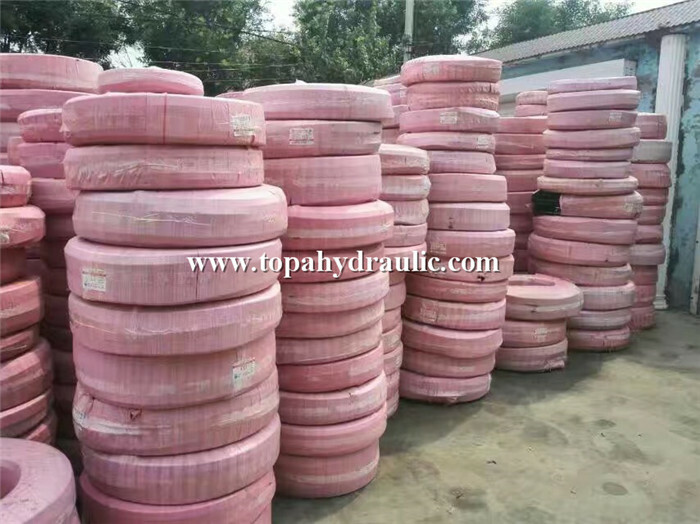 Any inquiry, we will assist you in the first time.